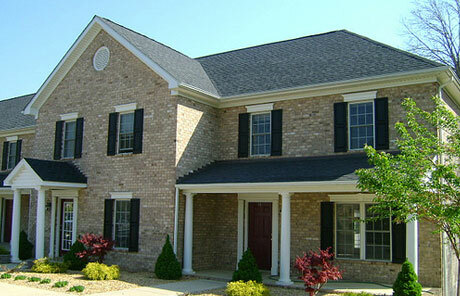 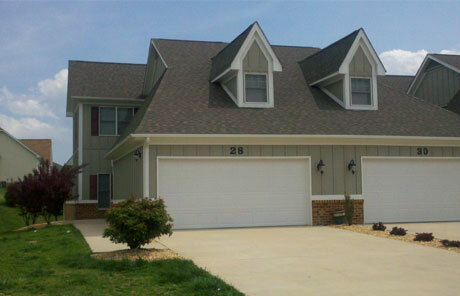 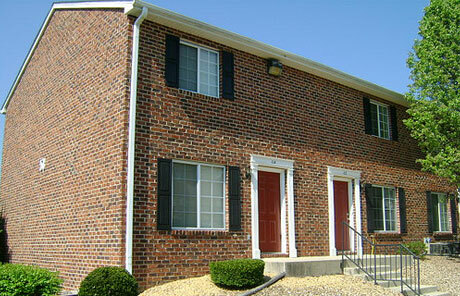 Our townhomes provide the perfect balance of independence and affordability! 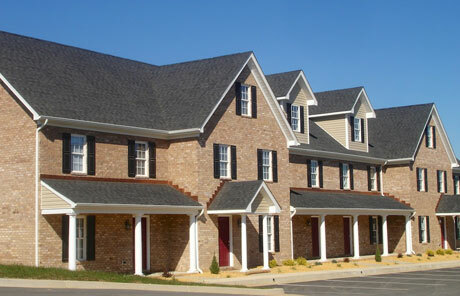 A townhome provides you with the space you need to live your life, while reducing the headaches of home ownership by having our excellent maintenance team available for your service requests! 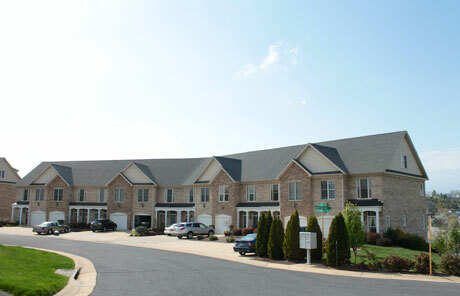 With sizes ranging from 2 bedrooms and 1.5 bathrooms all the way to 4 bedrooms and 3.5 bathrooms, we have the perfect selection to fit your needs.